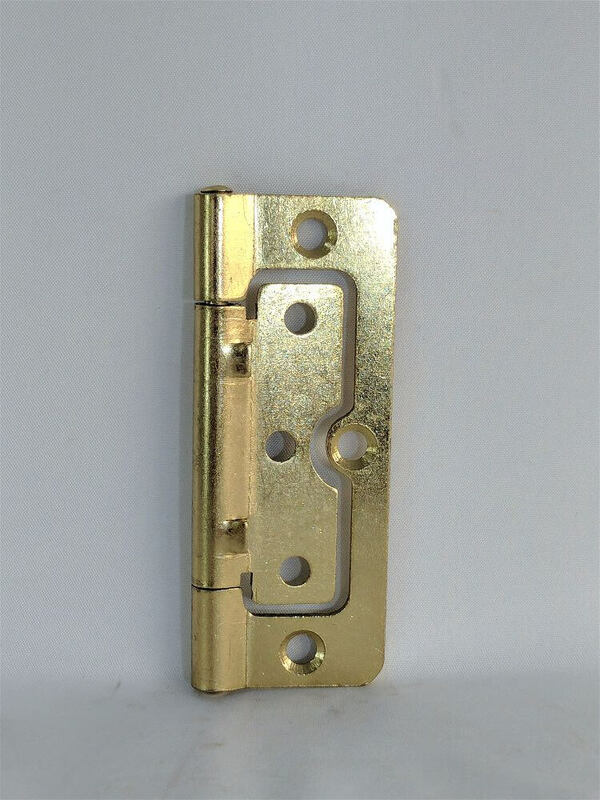 A range of flush hinges and hurlinges, perfect for cabinet making and hanging doors where there is not an option or enough material to mortice out the hinge leafs. 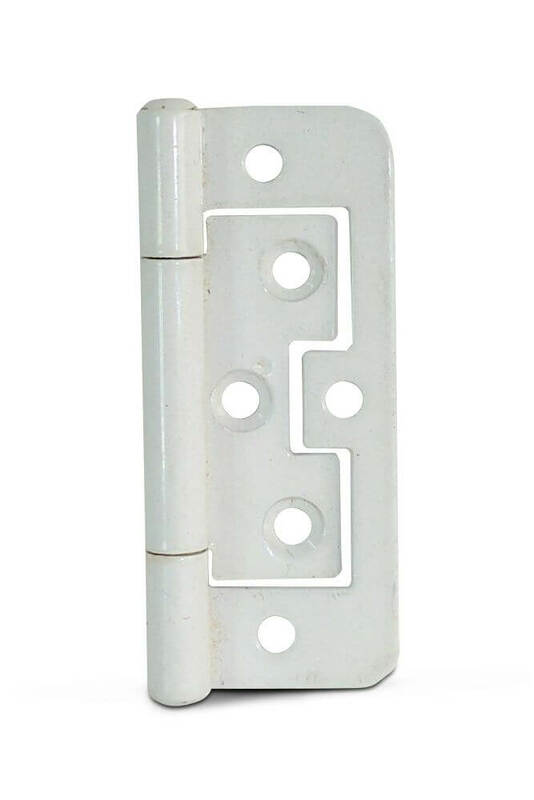 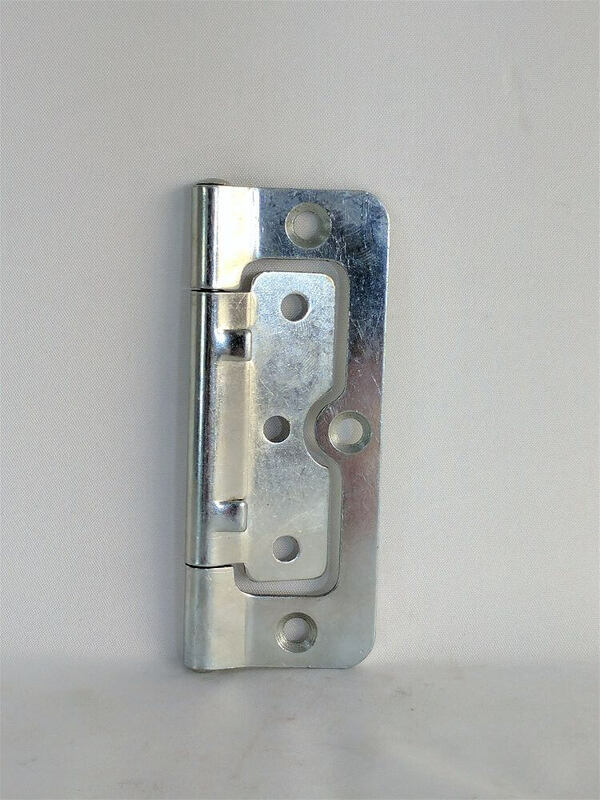 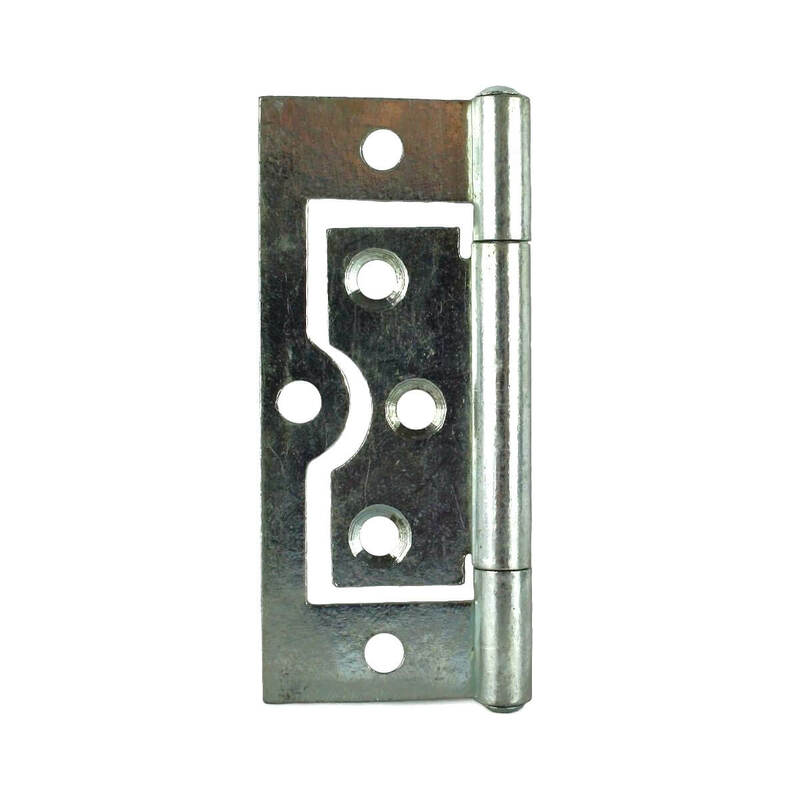 Flush hinges are designed so that one leaf of the hinge will sit within the opposite leaf when fully closed. 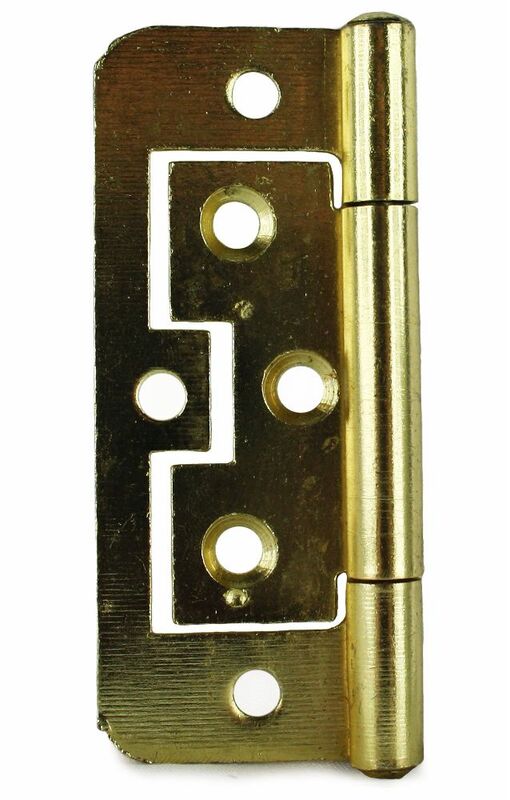 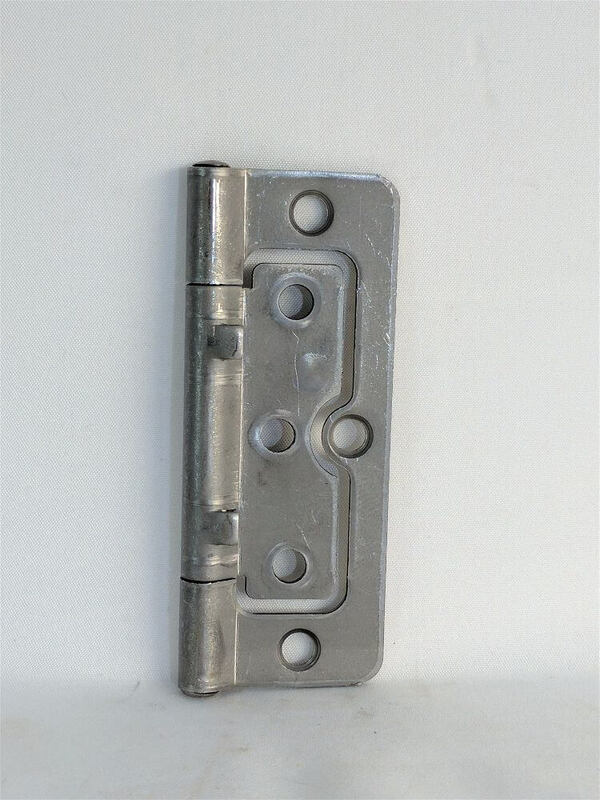 This mean that you do not need to mortice flush hinges into doors and door frames, saving on installation time.